298 pages | 1 B/W Illus. What does it mean when a hit that knocks an American football player unconscious is cheered by spectators? What are the consequences of such violence for the participants of this sport and for the entertainment culture in which it exists? 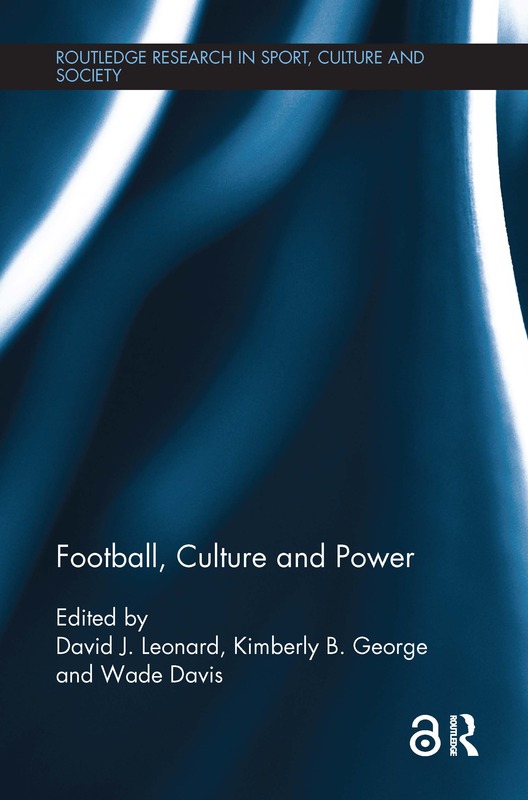 This book brings together scholars and sport commentators to examine the relationship between American football, violence and the larger relations of power within contemporary society. From high school and college to the NFL, Football, Culture, and Power analyses the social, political and cultural imprint of America’s national pastime. The NFL’s participation in and production of hegemonic masculinity, alongside its practices of racism, sexism, heterosexism and ableism, provokes us to think deeply about the historical and contemporary systems of violence we are invested in and entertained by. This social scientific analysis of American football considers both the positive and negative power of the game, generating discussion and calling for accountability. It is fascinating reading for all students and scholars of sports studies with an interest in American football and the wider social impact of sport. David J. Leonard is a Professor at Washington State University, USA and author of After Artest: The NBA and the Assault on Blackness. Kimberly B. George is a Ph.D. student in Ethnic Studies at UC San Diego, USA. She is also a writing consultant and an entrepreneur of alternative forms of critical social theory based education. Wade Davis is a former NFL player, educator, writer and public speaker on gender, race, and LGBT rights. He is an NFL diversity consultant, a former surrogate for President Obama, and the recipient of an Honorary Doctorate of Public Service from Northeastern University, USA.